SPM is around the door, some students asked me about the tips to prepare for spm. Therefore, here are some tips for dealing with SPM exams last minute. 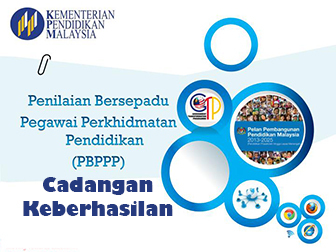 Hopefully these tips can really help you in the coming Percubaan SPM or SPM. Though this post is about how to study last minute, remember, try your best to avoid burning midnight oil to study. Why? This is because you might feel sleepy in the next morning while sitting for the Percubaan SPM. Subjects like Mathematics, Additional Mathematics, Physics and Chemistry which need a lot of calculations require a fresh mind to brainstorm of the answer. What’s more, since the year of 2013, Kementerian Pendidikan Malaysia is coming up with the KBAT or HOTS question in SPM. You would really need to stay refresh in order to answer these questions. You need to keep calm and do not worry. You won’t get anything when you are feeling anxious. You would end up too depressed about the result and can’t remember what you have learnt. It’s better to plan what you going to study next for the coming SPM examinations. Follow the plan step by step. Put your mind to the whole learning process. Do not be too nervous about the lack of time to prepare for your SPM examinations or Percubaan SPM. Memorize the important point only and this will help you to score with flying color in exam and it will make your brain works actively. Even if you try to calm the anxiety you experience it during SPM, but eventually the feeling will haunt you again. Now if this happens, try to divert yourself from your study table. Then, start to do some light activities like stretching your body. Next, sit down and continue your learning. This way will help you to ease the stress during preparation of SPM. believe-you-can-score-spmAlways tell yourself that “I Can Do It in SPM”. 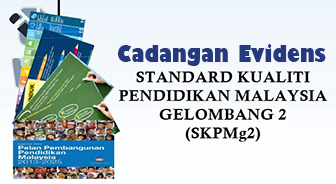 Slowly, you will gain more and more confidence in answering the spm questions. Also, write your target A+ on a paper and paste it on your study table. Each time you see this, you will motivates yourself. I used this method before too! Definitely, this method boosts my confidence to score in SPM. Motivation is the most important things to help us improve our results. We do easily give up to revise for our SPM sometimes. This study tips for SPM would be the most effective one to you, it would keep you hardworking for all the time. During the study you feel tired quickly. Take time to relax your brain completely. You are encouraged to get up and had a little walk or take a short nap. 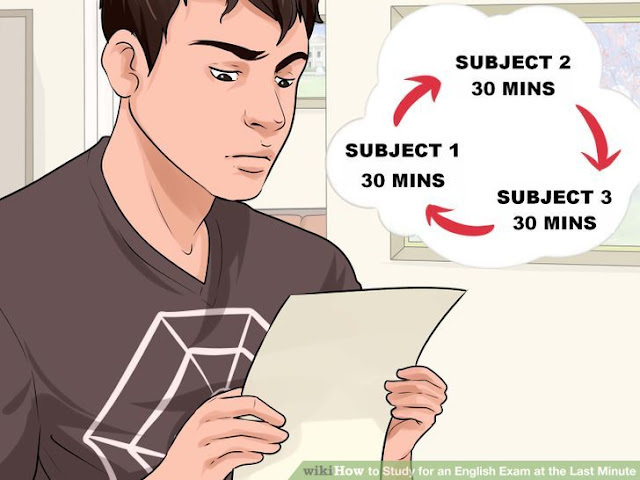 Continue your studies after that, you would feel refreshed. A reminder for you, try your best to avoid stay up late. We need a fresh mind to answer question during SPM, you won’t want your marks get deducted by careless mistakes. Right now, you only had time to study the important chapter only. Do not use too much time on less important chapter. Select 5 to 6 important chapter and understand it more. For example, before every year of SPM, school teachers or tuition teacher would try to analyst those past years SPM question. You would get a list of what would come up in this year SPM exam. If you really running up of time, then try to focus on those Soalan Ramalan SPM. The above methods do really help me in all of my Form 4 and Form 5 examinations but every student do have your own way of study. By trying the SPM Tips above, you would see improvements in your examinations. How do you prepare for your SPM and Trial SPM examinations last minute? Are you using the methods I mentioned above? Or if you have another great study tips, do comment below and let me know.